For a truly unique and absolutely stunning look for your new kitchen, we are now offering the Coastal Ivory Kitchen Collection. A gorgeous and unexpected finish, along with intricate detailing and design features, make this superb collection one of a kind. 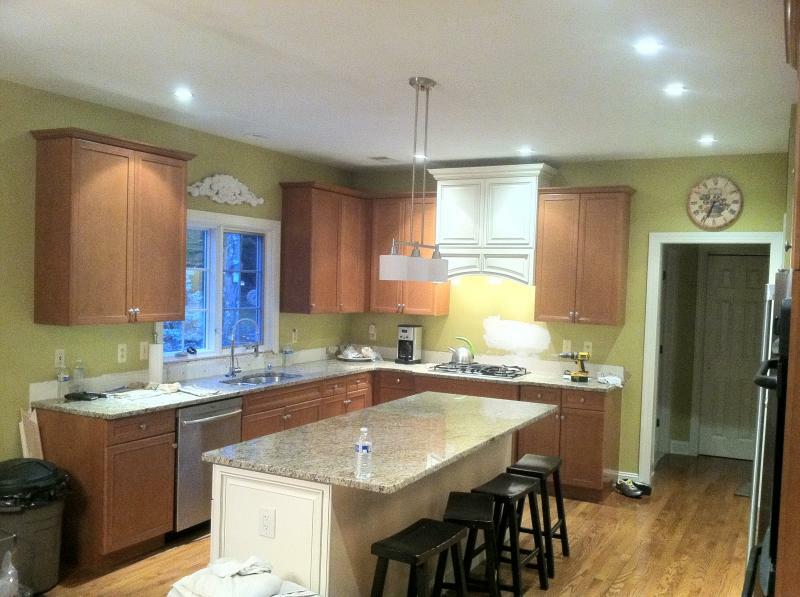 Appropriate for a number of different design styles, these cabinets easily take a room from ordinary to extraordinary. 8' x 4-1/2" x 3/4"
Actual Dimensions of Tray: 10 1/4"
Actual Dimensions of Tray: 13 1/4"
Your kitchen will undoubtedly be the envy of your friends and neighbors when you choose the Coastal Ivory Collection. The manufacturer notes that “each piece is crafted in the tradition of fine home furnishings and finished with a multi-step, hand-detailed finish. Finally, a contrasting glaze is applied that brings out the unique cabinet and molding details.” You truly won’t find another RTA line like the stunning Coastal Ivory Collection! The exceptional finish and design of the Coastal Ivory Collection cabinet opens up a number of avenues to express your interior design tastes in the kitchen. 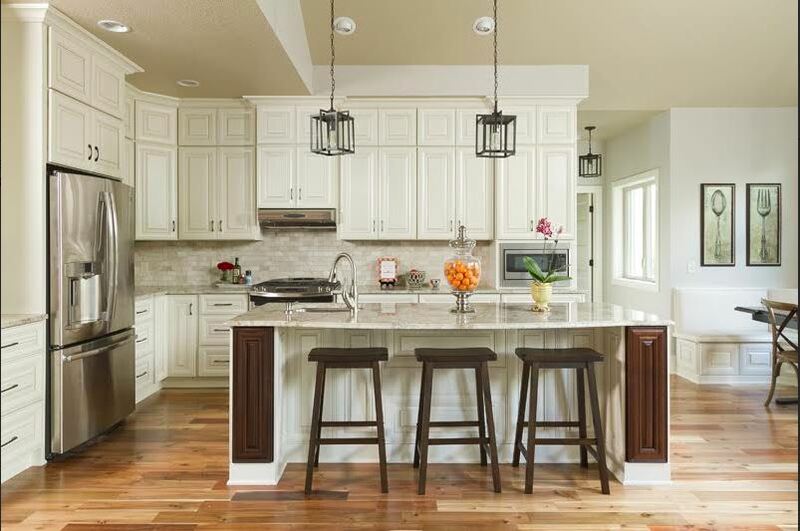 Typically, light toned cabinetry isn’t the most appropriate choice for traditional and formal décor styles, but this line is done so tastefully, that it can effortlessly work with a myriad of personal design choices. 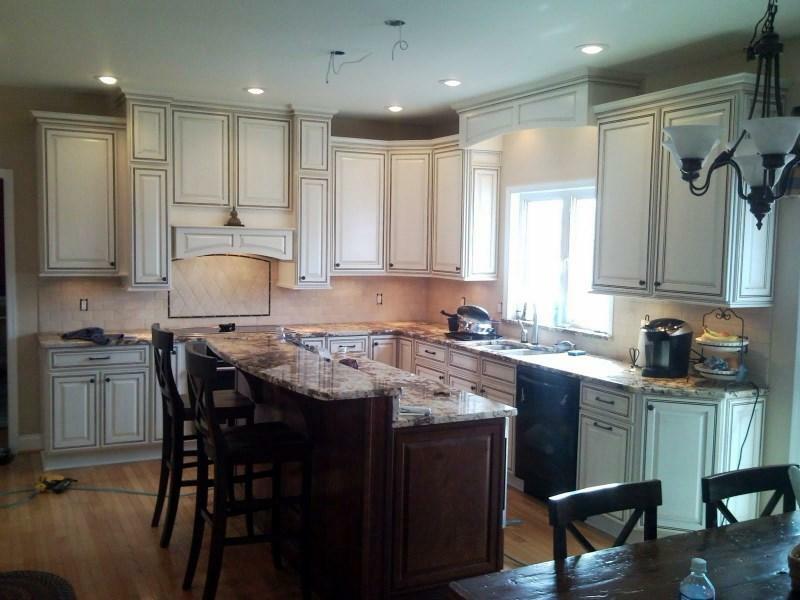 Contrasting the light hue with dark room elements and features can really make this cabinetry stand out. 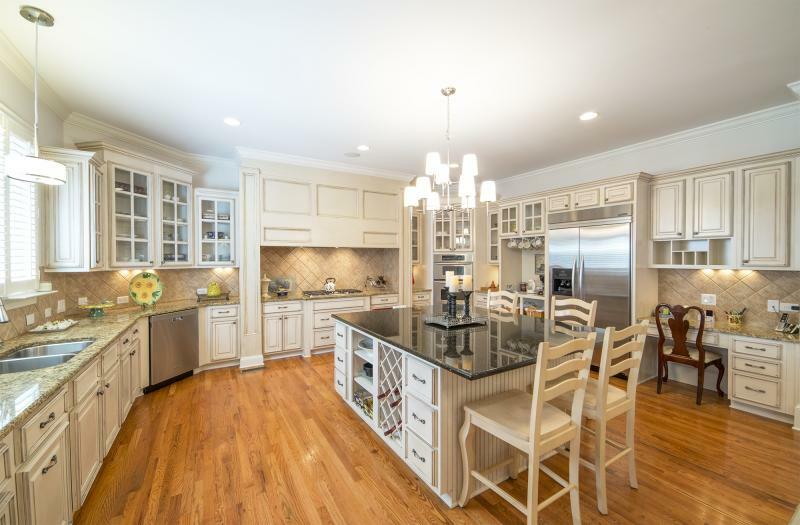 Dark wood flooring and elegant granite countertops in a rich tone are perfect complements. 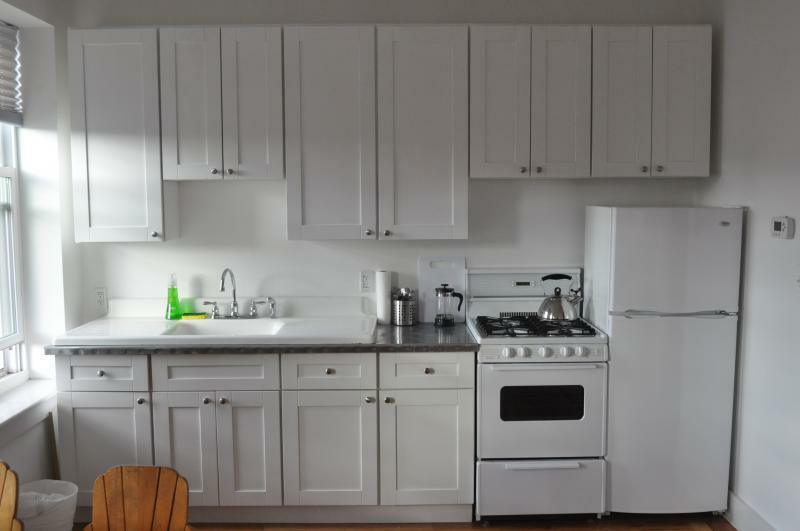 Also consider opting for black or stainless steel appliances; white appliances run the risk of clashing with the finish. 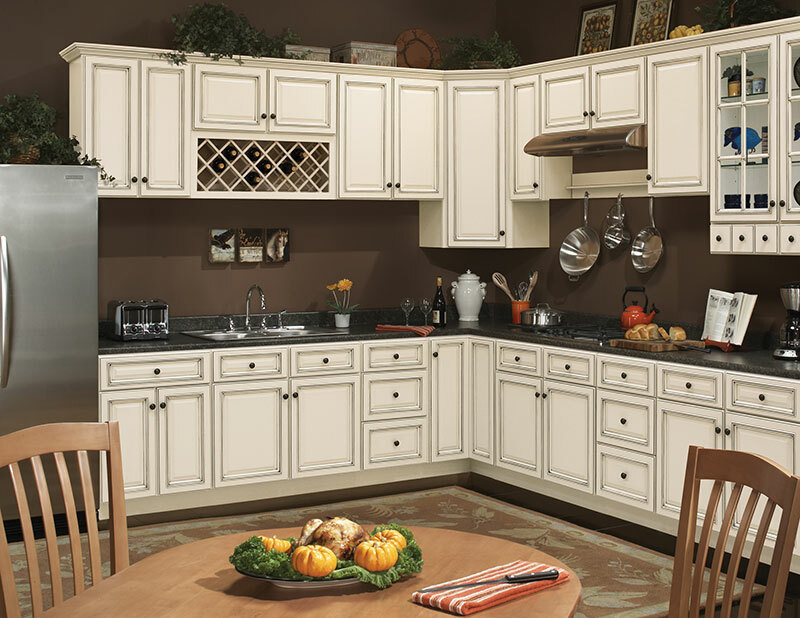 This line of cabinetry boasts great accessories and added features, and this line has some particularly nice ones. Glass doors on your wall cabinets coupled with mini pocket drawers can really create a chic look. Built in wine racks, glass holders and plate racks are also nice touches. Add matching crown molding, fillers and valances to your order to tie the whole cabinet set together. For added convenience, opt for roll out trays and a corner cabinet with a Lazy Susan feature. For a truly unique and awe-inspiring look, the Coastal Ivory Collection is the way to go! The hand-detailed finish with contrasting glaze and intricate molding details result in a product that is nothing short of stunning. Whatever your interior design tastes, consider this cabinet set that is gorgeous, durable and extremely functional. 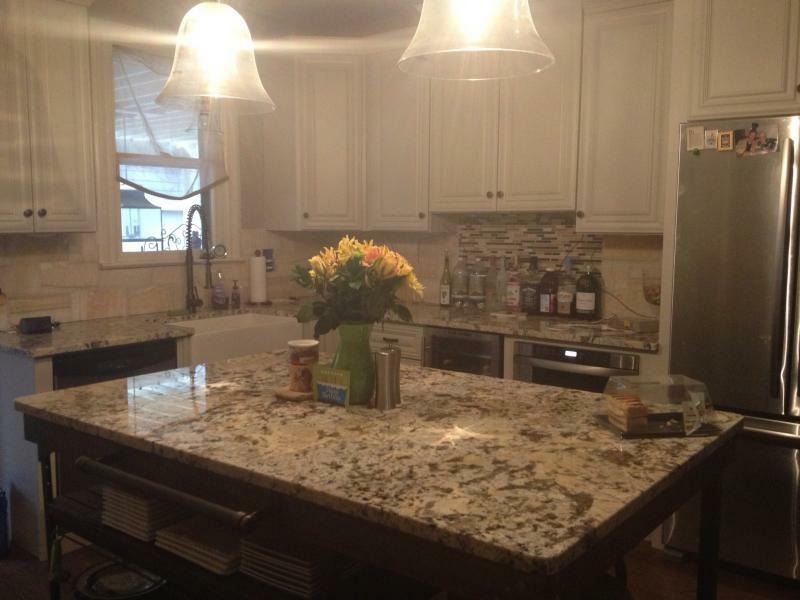 You won’t be disappointed when you see your eye-catching new kitchen!